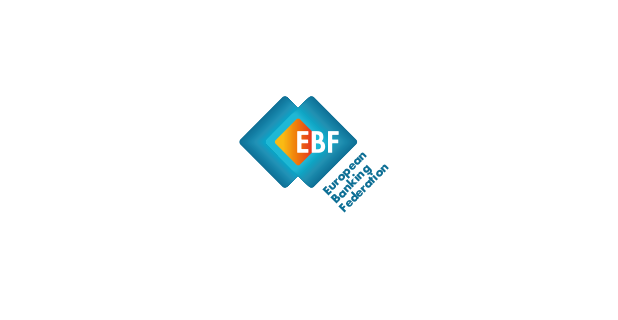 The European Banking Federation is the voice of the European banking sector, bringing together 32 national banking associations in Europe that represent some 3,500 banks – large and small, wholesale and retail, local and international – while employing about two million people. The EBF represents the interests of the banking sector with the European institutions, responding swiftly to changing market circumstances. The culture of the EBF can be defined as agile, flexible, open, transparent, working together, integrity, clarity. The European Banking Federation (EBF) is seeking to recruit, at a full-time position, a Prudential regulation and Bank supervision trainee to support the work of the Banking Supervision team. Join the EBF as we navigate EU and international financial regulations and become a member of a busy team at a high-profile trade association, delivering effective engagement with EU policy makers and intelligence on key policy areas affecting one of the EU’s biggest industries. With your finger on the pulse of EU and international financial developments, an enthusiasm for hard work and an ambition to build your experience in banking services, this could be the role for you. You will integrate in an 8-member team in Brussels with occasional work in Frankfurt. Together with senior members of the team, you will help maintain an effective and influential profile for the Association building up positions on various key banking topics in particular in the area of banking regulation and supervision. Maintaining constructive relationships with key stakeholders including members of the European Parliament and their assistants, Financial Attachés in Brussels, ECB supervisors as well as EU officials and representatives of European and international banking associations. We are looking for a young and talented graduate preferably in Economics or Business or other relevant field of studies with an interest in developing experience in the banking sector. General knowledge of international prudential standards and EU banking regulation would be an asset. Previous internship experience within an EU or international institution would also be an asset. You will need strong analytical and organisational abilities, combined with excellent written and verbal communication skills. In return, you will be working at the heart of the organisation’s advocacy for six months, helping to represent the EBF and wider industry on a broad range of issues that are crucial to our member banks and the wider EU economy. Must be an EU citizen (with the necessary permits to work throughout the EU). Disclaimer: Please note that, due to high interest in positions at the EBF, we may not be able to respond to every application. If you have not heard from us before 30 November 2018, you may assume that we will not move your application forward. We really appreciate your interest in working with us and wish you best of luck in your search. Thank you for your understanding.